If you’ve purchased a home in Pennsylvania this past year, you probably already feel like your bank account has taken a big enough hit. While the tax season can seem like a time when owning a home will become even more costly, Affordable Tax Service in Kittanning, PA, reminds first-time homeowners there are several ways they can save this year. Here are just a few common tax breaks this local tax consultant recommends. Homeowners can claim interest payments up to $1 million. That can be a big benefit for new homeowners during tax preparation, as interest rates tend to be much higher in the first phases of a mortgage. Keep an eye out for form 1098 from your lender to see how much interest you’ve paid. If your home purchase occurred later in the year, you may not have paid off much interest you can deduct. Fortunately, you can also claim any points you may have earned when prepaying interest or covering origination fees with your lender. Tax consultants say this benefit can be overlooked, but first-time buyers shouldn’t pass it up — they can claim all points in the first tax year, whereas second-time buyers usually have to space it out. 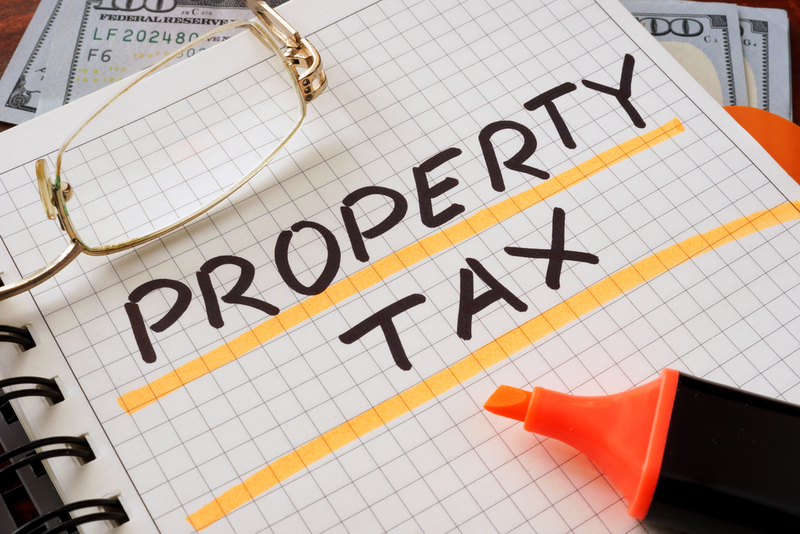 Any property taxes that have been paid during the year you are filing for can be deducted. However, it’s a good idea to have a trusted tax services professional look over all your property tax documents, as some fees may not be included in the deduction. While taking money out of your retirement savings may not always be encouraged by your tax consultant, using it to purchase a home is often a different story. If you used IRA funds to cover a down payment on your first home, you shouldn’t have to pay the 10% penalty fee. Buying a home doesn’t always mean buying a perfect home. If your purchase came with the unwelcome challenge of taking out a home improvement loan, you may be able to get a tax break on the interest you’ve paid. Using these deductions and more, you can save yourself a hefty amount of money to reduce what you have to pay on your taxes. To find out if your first-time home purchase qualifies for these deductions — as well as other unique tax opportunities — contact Kittanning’s best tax consultant at (724) 548-1350. You can also visit Affordable Tax Service online to learn more about their comprehensive tax return services, and connect with them on Facebook. Affordable Tax Service: More affordable than the chains!